Abel was just a baby when his parents adopted him, since his biological parents could not care for him. Though they are a loving family, a lack of stable employment leaves them living in poverty. An active, friendly child, Abel loves coming to the Kids Alive school because there aren’t many kids in his neighborhood. 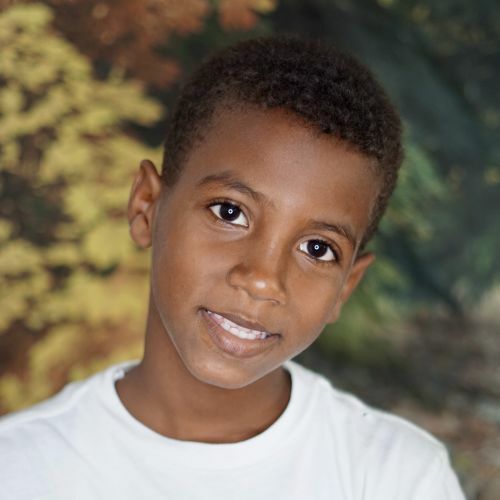 His interests include art projects, singing, drawing, and playing soccer.